Gorgeous waterfront ranch style home in Windward Cove! 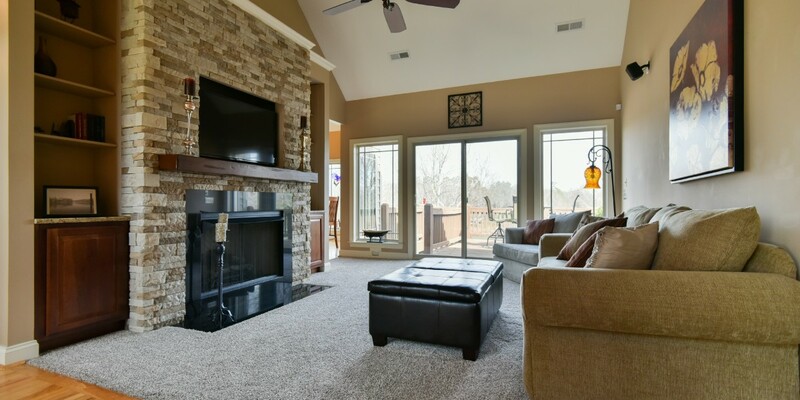 Great room w/ vaulted ceiling & stone accented gas fireplace. 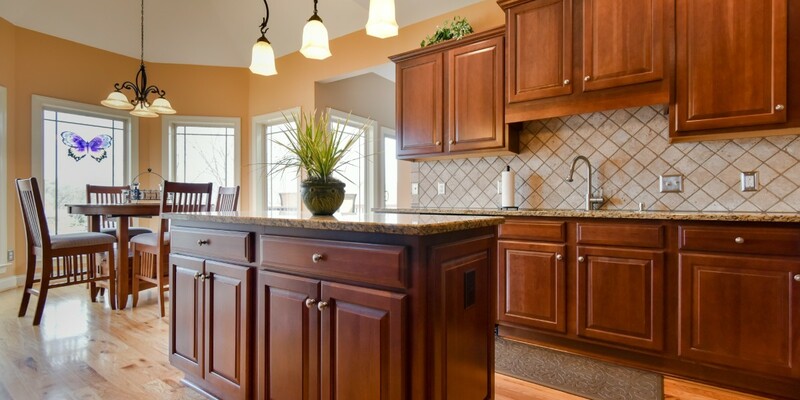 Kitchen hosts granite counters, recessed lighting, & breakfast area w/ bay window. 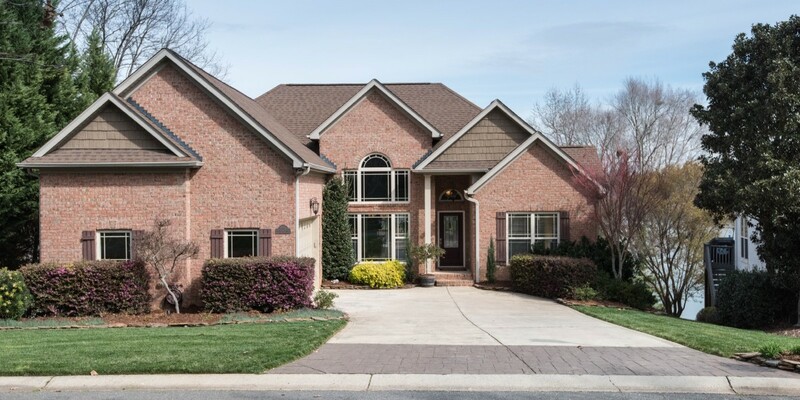 Main floor master has dual vanity spaces, tile surround tub & separate glass enclosed shower. 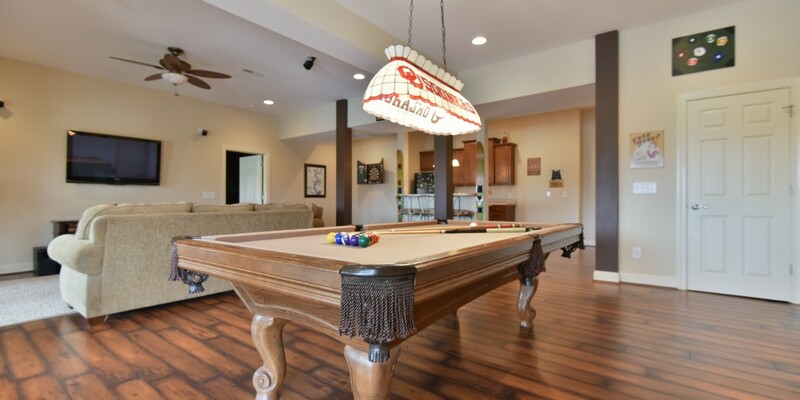 Fully finished basement with wet bar/kitchenette, 2nd master, & storage or workspace. 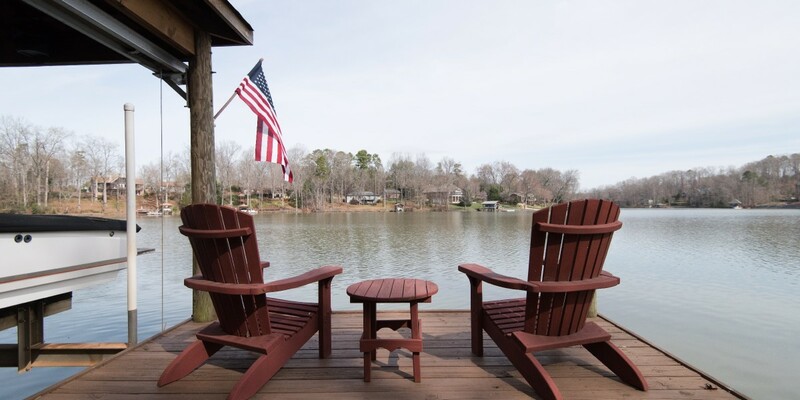 Relax on the two tier deck or patio space overlooking Lake Wylie & your private dock, the perfect place to entertain!